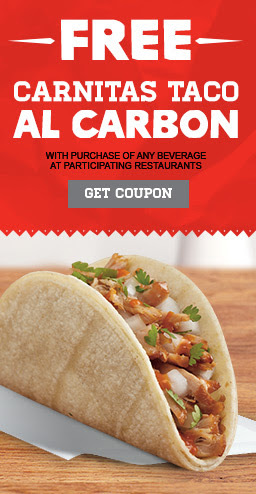 Along with the new menus, Del Taco now has Shredded Pork Carnitas menu too. If your not familiar with Carnitas, it's slow-braised pork that is simmered in small batch kettles as found in the cooking methods of a traditional Mexican kitchen. This girl loves meat, and Carnitas are just too good! 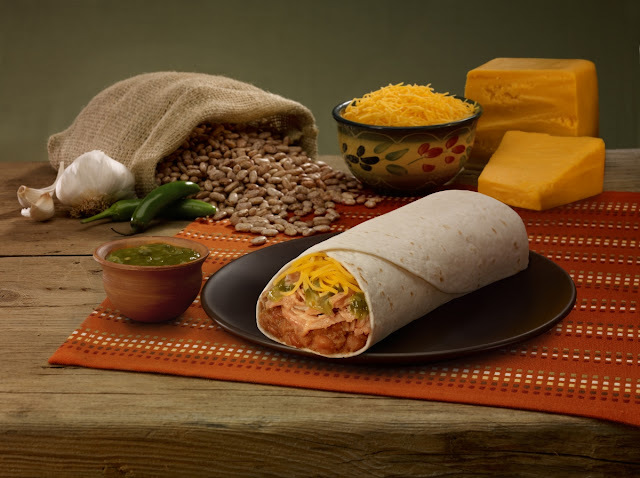 Del Taco returns it's popular Shredded Pork Carnitas menu this summer, for a limited time beginning June 26. Tender, slow braised and full of flavor, carnitas products include Carnitas Taco al Carbon, Carnitas Combo Burrito and – new this summer – Carnitas Loaded Fries. I am excited to try the Carnitas menu, espcially the Loaded Fries!!! So head over to Del Taco and try out this new menu. If you head over to the Del Taco Facebook page you can get some coupons for free food! Come on it's free food, so that means more money to shop!! Also if you sign up to Del Taco Raving Fan E-Club you can get some other good freebies!! Carnitas or Shoes? Tough choice, but with Del Taco prices we can have both!